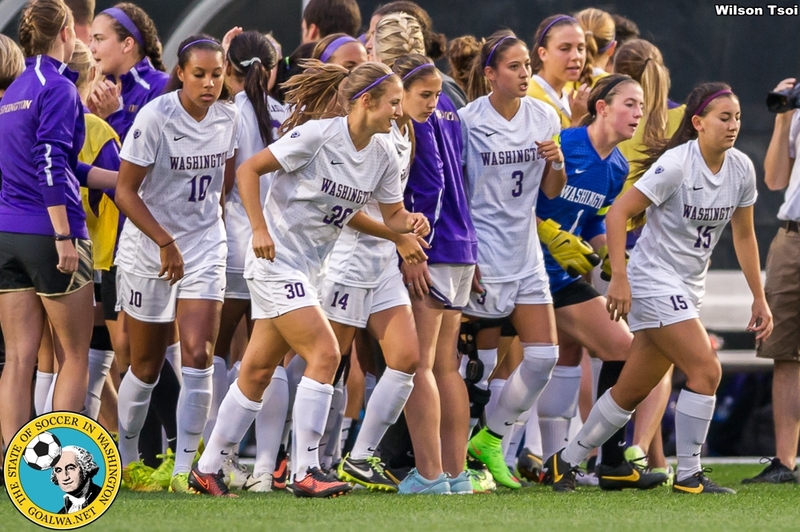 The West Coast Soccer Association is excited to have both the Men and Women Soccer Club at the University of Washington join the Northwestern Conference of the WCSA. 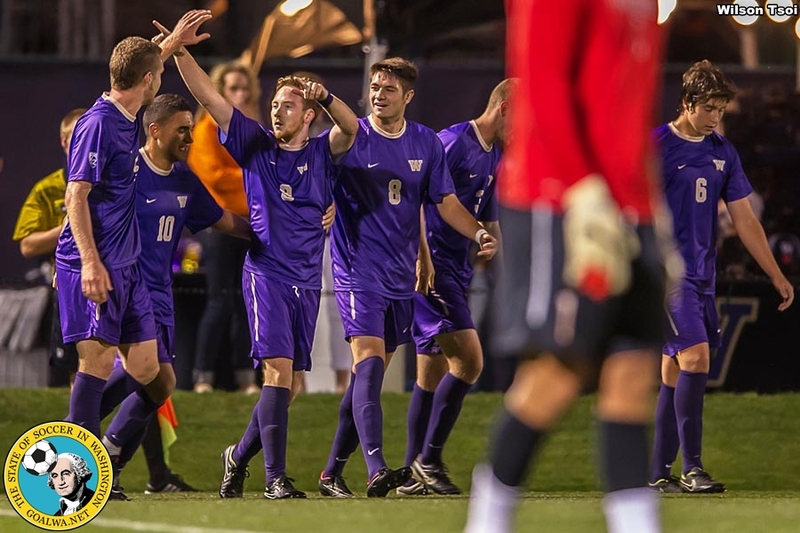 The University of Washington is top College Club program and its addition to the Northwest Division will only strengthin the League. They will play against instate rivals, WSU, Gonzaga, CWU, Seattle U, and EWU. They will also play the University of Idaho this fall. "The College Club program continue to grow in the Northwest." states WCSA Treasurer Holden Smetana. "UW Club soccer has been around a while, but we have noticed teams at Western Washington University, UW Tacoma, and Seattle Pacific University having college club programs." College Club Soccer is a great way players to continue to play at they universities. Many players do not have the time commitments that Varsity Soccer programs require, but still enjoy the higher competition levels that college club can give them. If you are interested in starting a college club soccer program in your area, please email competition.wcsa@gmail.com.